In the Crypto world, everyone needs a wallet address to either receive, send or store a coin. So basically, a wallet address is a software program designed to carry out cryptocurrency transactions. There are two major compositions of a wallet. The public address is what you need to receive Coins. Giving out your public address is more like giving out your account number. Let's use ETH public address for an example: Every Ethereum address starts with '0x' and is followed by 40 hexadecimal characters, which have 16 options (a-f and 0-9). It looks like this >>0x123f681646d4xxxxxxxxxxxxxxxx<<. A private key is a secret combination which comes with every wallet. You need it to decrypt your wallet. 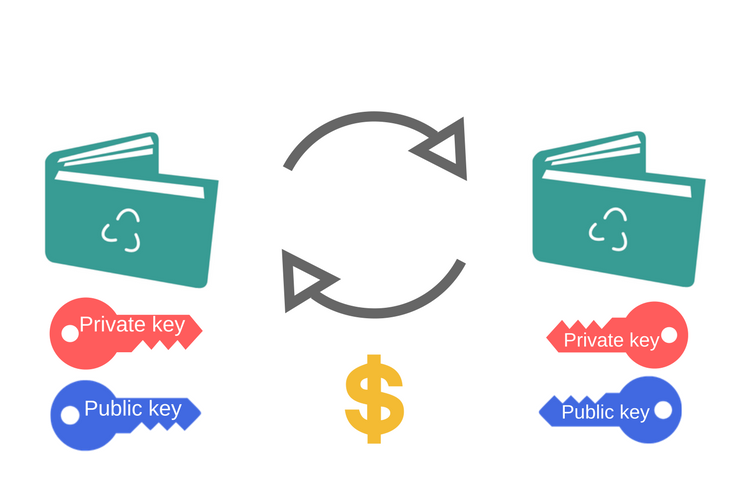 It is meant to be secured by the owner of the wallet, anyone that has it will have a full access to the designated wallet, and can manage the funds in the wallet. Can someone steal my assets if I expose my wallet address? Not to worry, your assets can't be stolen just subject to someone knowing a wallet address. Undoubtedly, your wallet address is a public address that is extremely designed to be shared with other individuals! While keeping up perfect security of your wallet is always advised, your wallet address is simply a view only address, and can't be used to send out coins/tokens. To keep your funds secured, it is advised to back up your wallet and private keys. Also, you need to add extra levels of security.